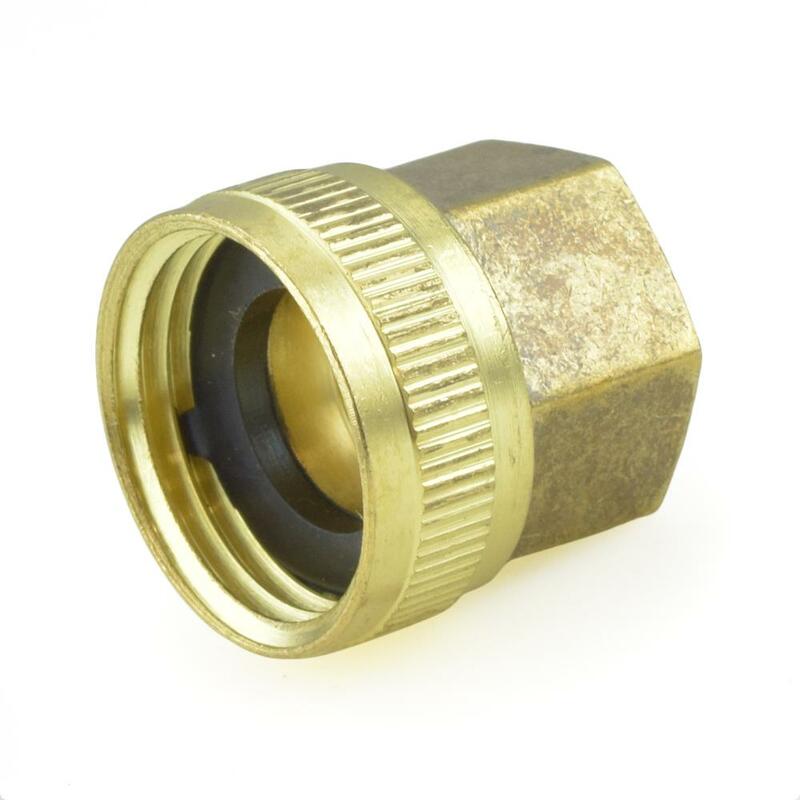 The GH-FF-42-SW from Everhot is a 3/4” FGH x 1/2” FIP Swivel Brass Adapter. 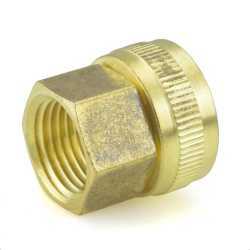 It's intended to connect a 3/4" male garden hose fitting or outlet to a 1/2" male threaded pipe in a straight line. Includes rubber washer.